This is an intense valet on the interior only. Fully cleaning it top to bottom. Ideal if you’ve had spillages, vomit or even kids sitting in the back! 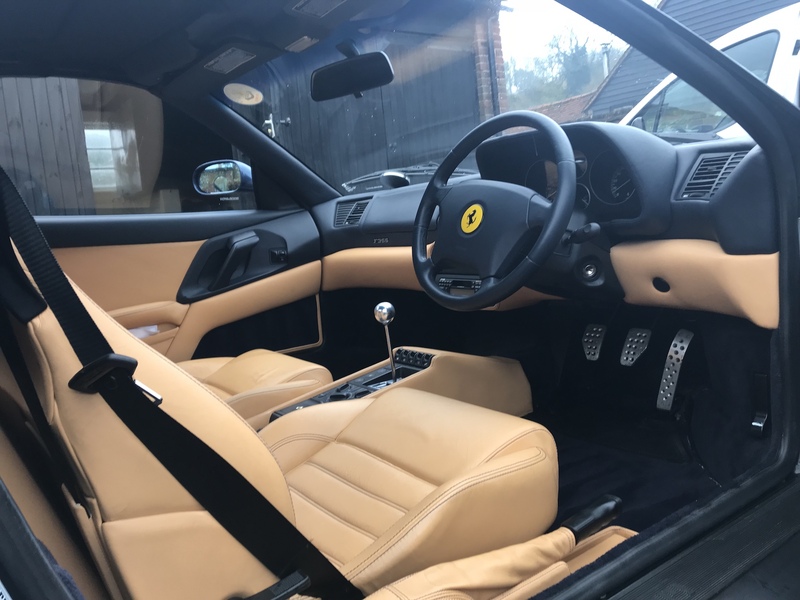 The interior valet takes two-three hours to complete.